Every Saturday during term time from Saturday 24 Feb! 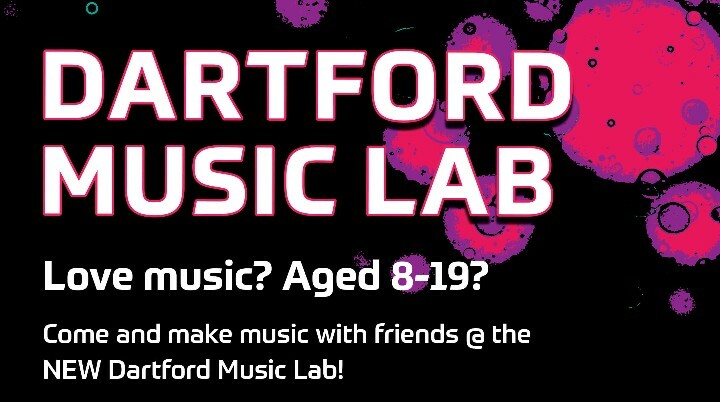 Dartford Music Lab is a music group where all young people aged 8-19 are welcome, no matter of style or ability: jazzers, DJs, classical players, folk musicians, self-taught individuals, MCs, singers and sound designers. Love music? Aged 11-19? 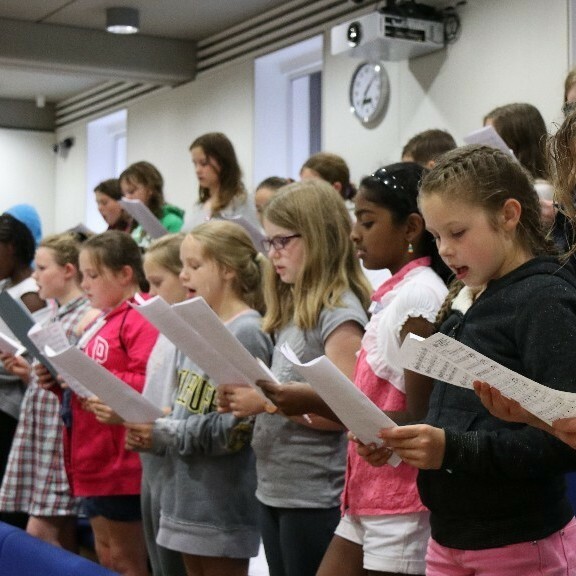 Come and make music with friends at the Folkestone Music Lab! Any instrument and all abilities welcome! 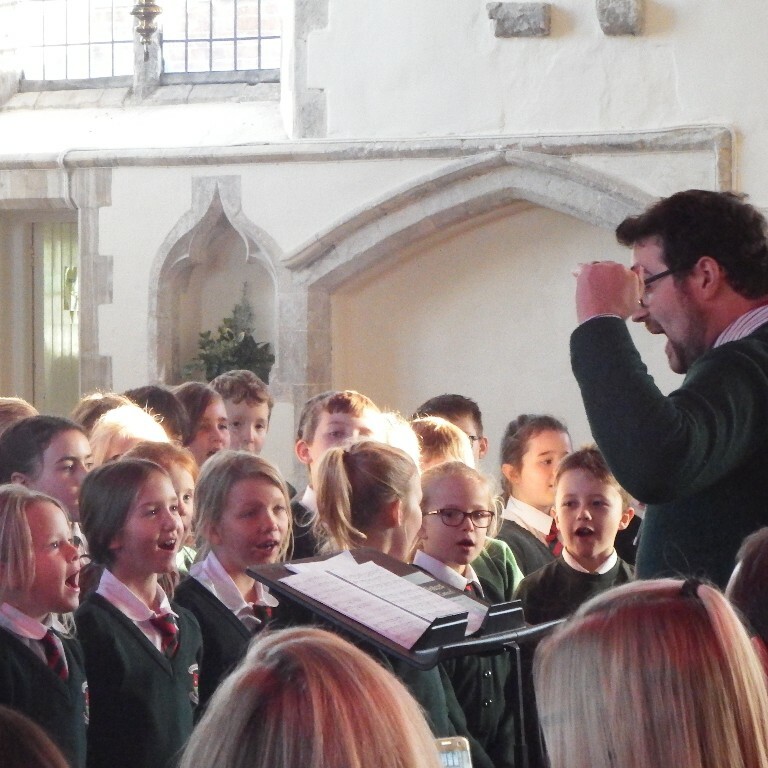 Come along to a FREE try-out session and enjoy singing in our new choir in Romney Marsh - we meet monthly on a Friday. 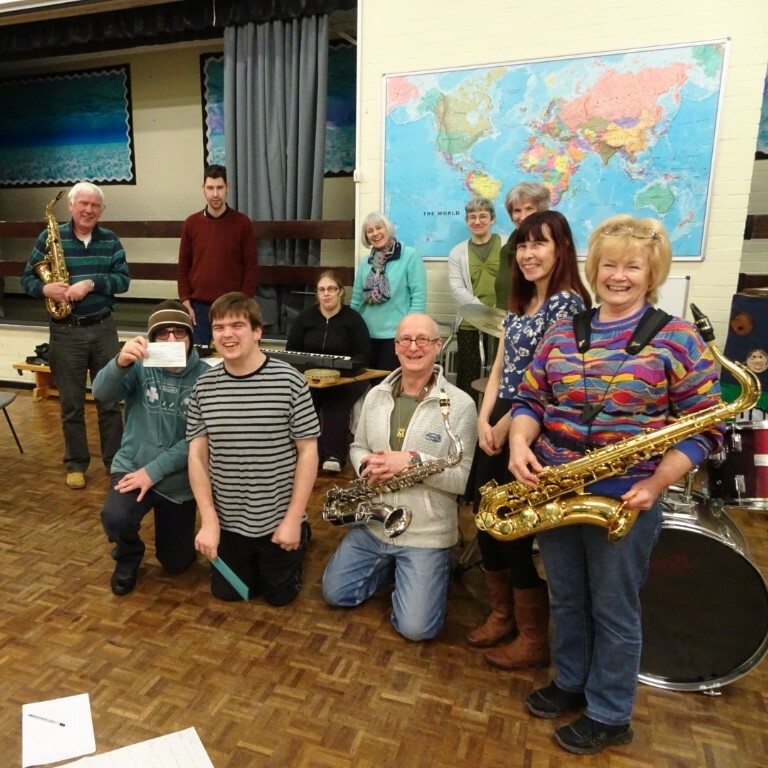 Band without Boundaries will be joining other groups of musicians and singers in a fund-raising concert for the charity Singing for Syrians. This event is free to attend. 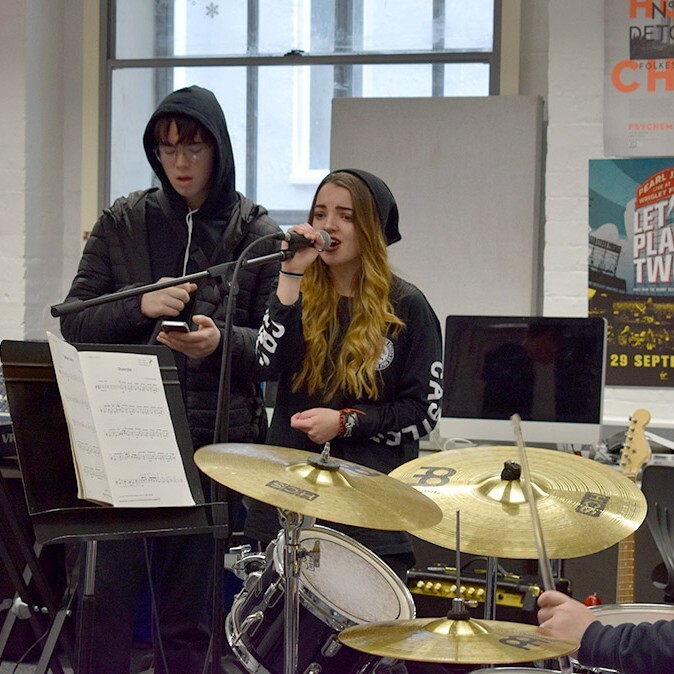 Orchestra ONE is a FREE music group for young people aged 8-18 to create and perform their own music, influenced by their own tastes, styles and instrumentation. 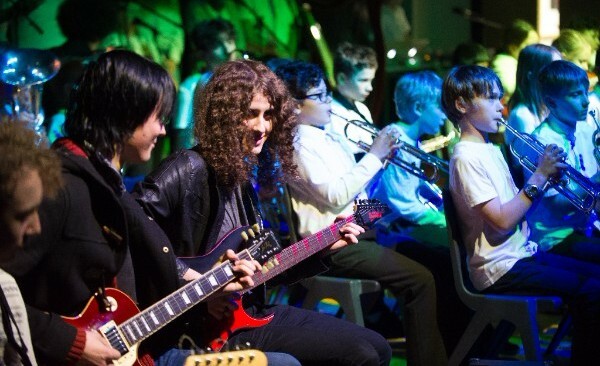 It is your chance to experience playing in an orchestra like no other, with other young musicians from all backgrounds. 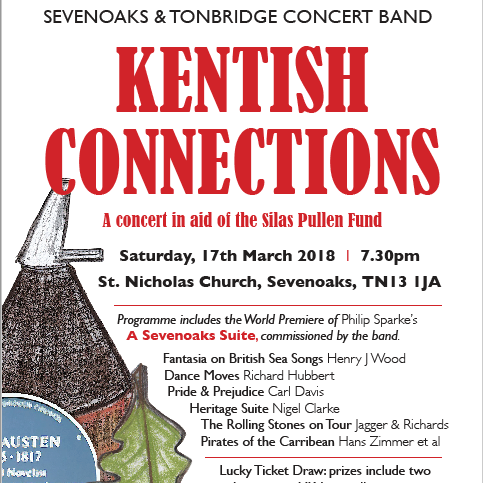 This concert showcases the first ever performance of "A Sevenoaks Suite" by Philip Sparke, written for the band. 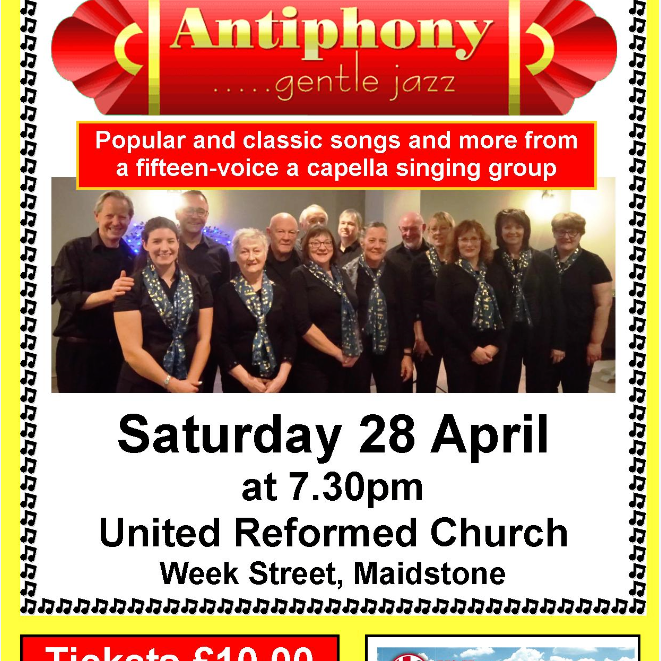 The programme also includes a variety of pieces with Kentish links.